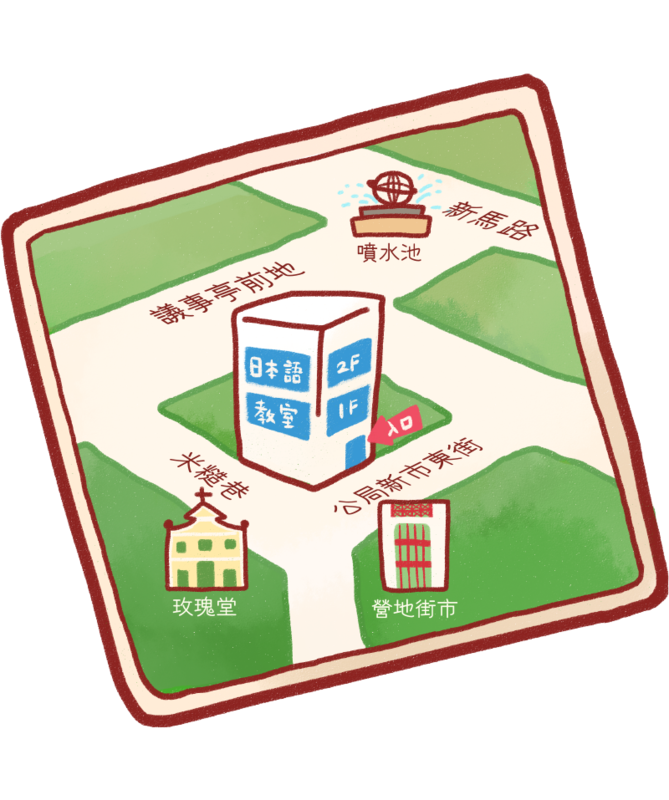 As Macau’s leading language center, Golabo is committed to promoting the learning of languages, the vibrant local culture and continuing education. We offer more than 100 courses in Japanese and smaller, private classes that are taught by experienced, local and Japanese tutors. 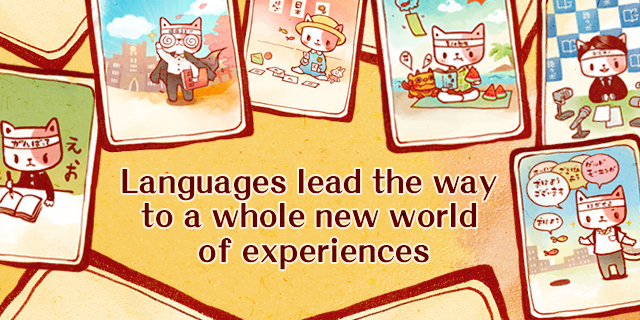 The content of all our courses are strictly in line with Japanese language proficiency test standards. Over the past 15 years since our founding, Golabo has offered high-level Japanese language courses to more than 7,000 students, giving them a foundation for improving their language skills and also opportunities to attend local university Japanese language programs or to study abroad in Japan. Golabo also offers Japanese cultural experience classes as well as courses designed for frequent travelers to Japan so that as students learn, they are also able to immerse themselves in Japanese culture. Through active participation in local cultural and educational exchanges, we showcase the rich cultural heritage of Japan to our students. Beyond Japanese, we also offer courses in Korean, Portuguese, English, Cantonese and Mandarin for individuals as well as training sessions for corporate clients. RUA LESTE DO MERCADO DE S. DOMINGOS, NO.7, EDF.